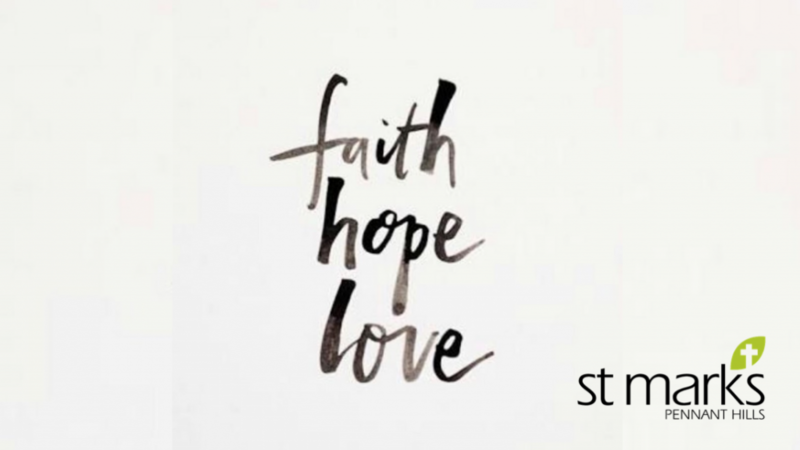 Over the next three weeks at St Mark’s we’re doing a short series on “Faith, Hope & Love”. They are words that we use a lot as a church, but do we really understand what they mean? Are we clear on how we grow in them? You’re invited to join us at St Mark’s as we reflect on these three most fundamental aspects of our identity as Christians. We’d love you to join us on Sunday, but if you miss one of our gatherings you can always catch up on the sermon here.